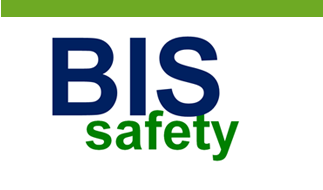 At BIS, we value human capital and recognize what it takes to stay ahead of the competition – special people. People who believe they can. People with the unique qualities of being talented, entrepreneurial and possessing a pioneering spirit. We have several new positions to fill and if you believe you are one of this unique breed of professionals ready to take on a real challenges, we invite you to join us.